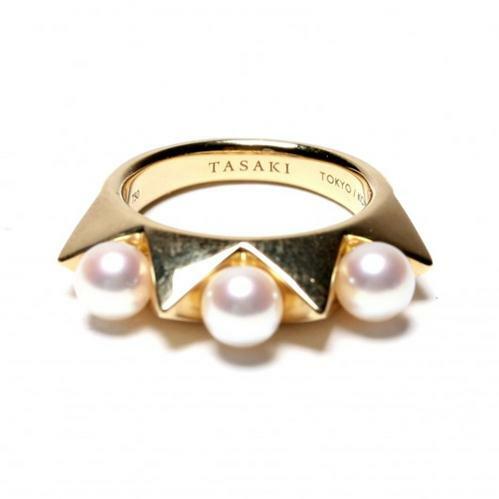 Pearls with an edge, the Tasaki Collection by Thakoon is an awesome interpretation of pearls. 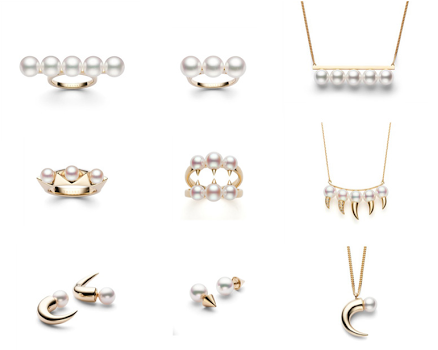 The collection includes multi-finger pearl rings, spiked pearl hoops and rings with literal “bite” (see the center middle ring below – it has some serious chompers!) 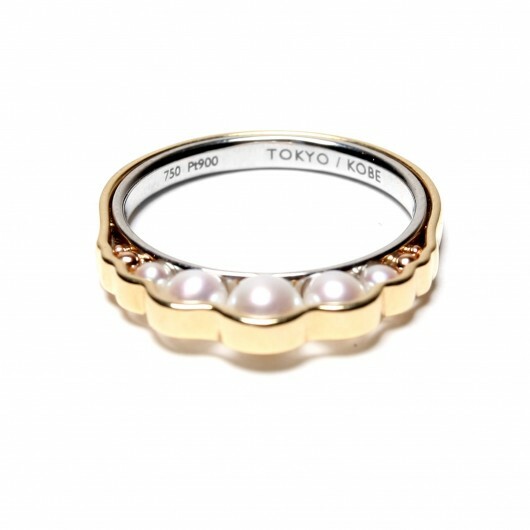 with prices ranging from $5,500 to $39,000. 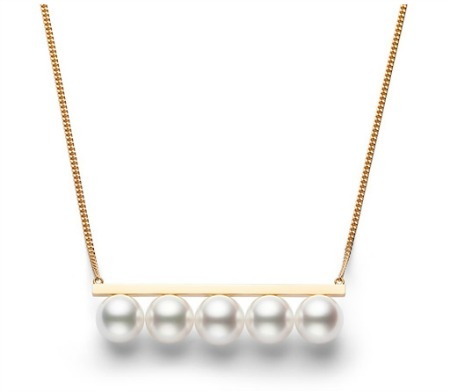 This entry was posted on July 23, 2013 by elisabeth in from the jewel box, pretty pearls and tagged contemporary pearls, Tasaki Collection by Thakoon, Thakoon pearls.